Send George Chow an email. George Chow was elected MLA for Vancouver-Fraserview in May 2017. Prior to that, he served two terms on Vancouver City Council from 2005 to 2011. He is the Minister of State for Trade. 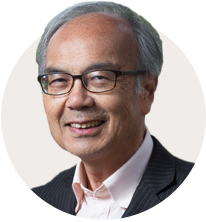 Born in China, completed primary school in Hong Kong and settled in Vancouver since 1965, George grew up in the Downtown Eastside and attended Britannia and Gladstone Secondary Schools. 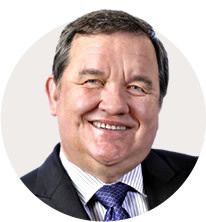 He graduated from UBC in mechanical engineering in 1975 and had a 30-year career with BC Hydro in power generation. George is a member of the Association of Professional Engineers and Geoscientists of BC, and a Fellow of Engineers Canada. He also served on many community organizations as a volunteer -Urban Spirit Foundation, Vancouver Public Library Board, Chinese Cultural Centre of Greater Vancouver, Boys and Girls Clubs of South Coast BC, Chinese Benevolent Association of Vancouver, Vancouver Chinatown Merchants Association, S.U.C.C.E.S.S., and various family associations. He was actively involved with the building of the Chinese Cultural Centre in Vancouver’s Chinatown during the 1970’s and 1980’s.